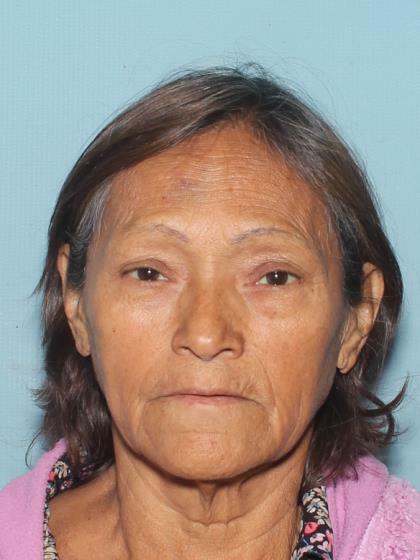 On 03/30/2019 at 1:00 A.M. Virginia Ramirez Munoz walked away from her residence located in the area of West Camelback Road and North 21st Avenue. Per Virgina's family she suffer from a medical condition, which may cause her to appear disoriented and confused. Anyone having information regarding this case is asked to contact the Phoenix Police Department at 602-262-6141.